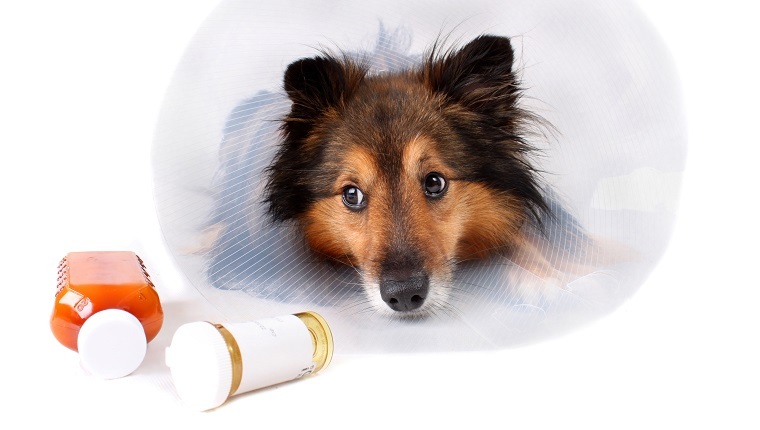 Can I Give My Dog Aspirin? Is Aspirin Safe For Dogs? The answer to that question is no, you cannot give aspirin to your dog unless your veterinarian specifically instructs you to do so. This is because it is very easy to accidentally give your dog too much aspirin, as the difference between a proper dose and an overdose is quite small.